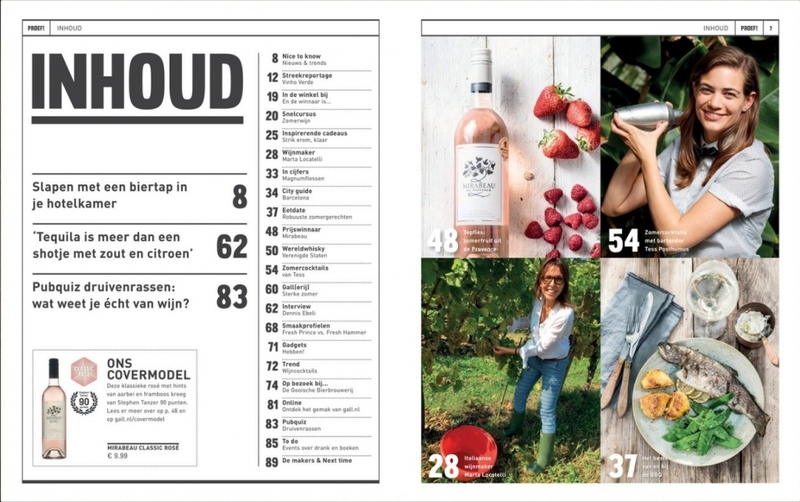 The fabulous weather being experienced up North is having a wonderful effect on rosé sales, as many people associate pink wine and summer vibes. It’s encouraging that people are also discovering just how well good-quality, dry, fruity Provence Rosé wine pairs with all types of cuisine. 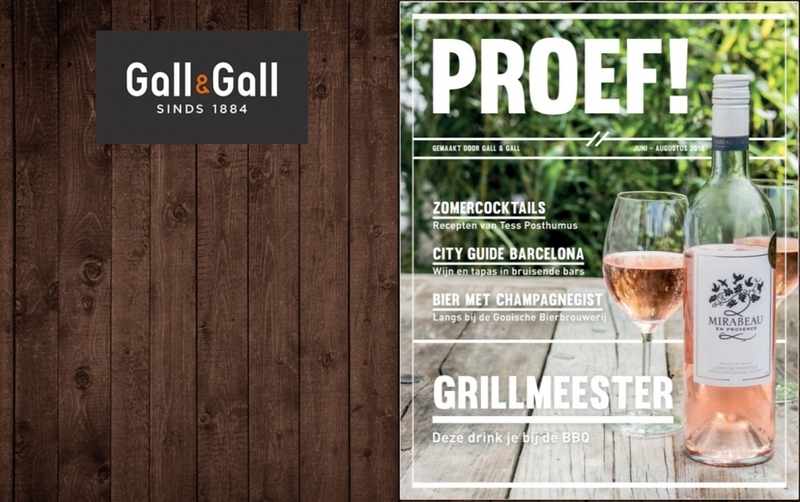 Our Dutch retailer, Gall & Gall included lovely menu suggestions in their June to August edition of Proef! 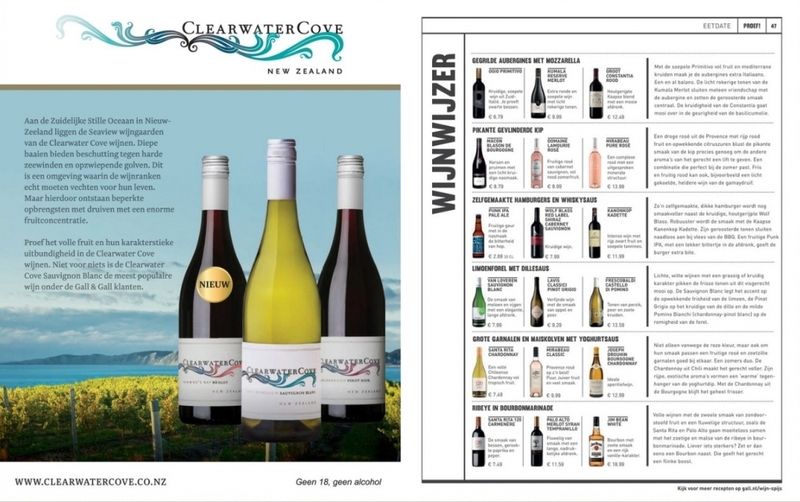 Kopen jullie ook onze heerlijke wijn? Wij zien graag uw foto’s op Instagram of Facebook. Vergeet niet om ons te taggen met #mirabeaumoment of @mirabeauwine. 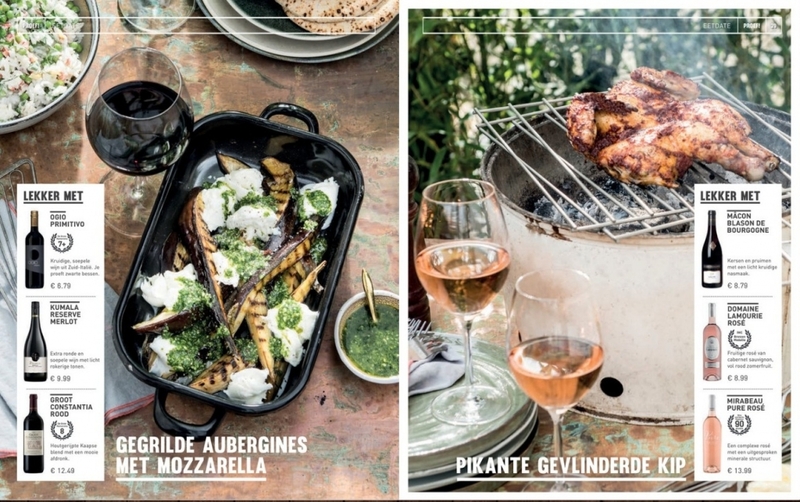 Eet smakelijk en proost! 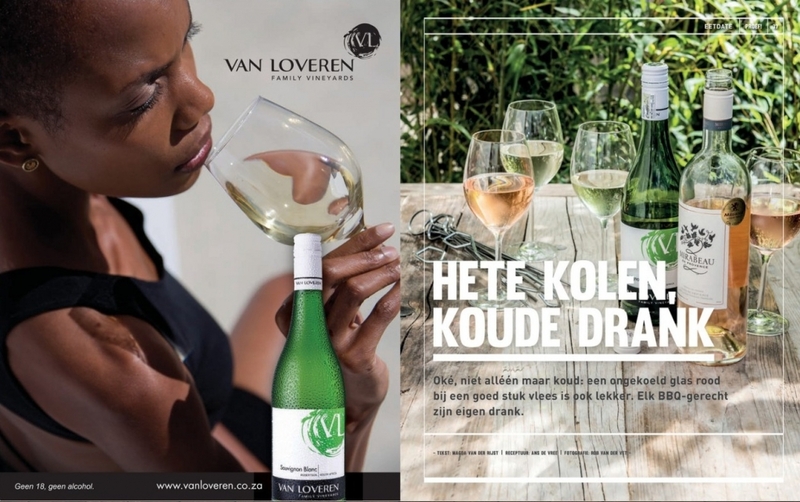 Translation: Do you also buy our delicious wine? We’d love to see your photos on Instagram or Facebook. Don’t forget to tag us with #mirabeaumoment or @mirabeauwine. Bon appetit et santé !